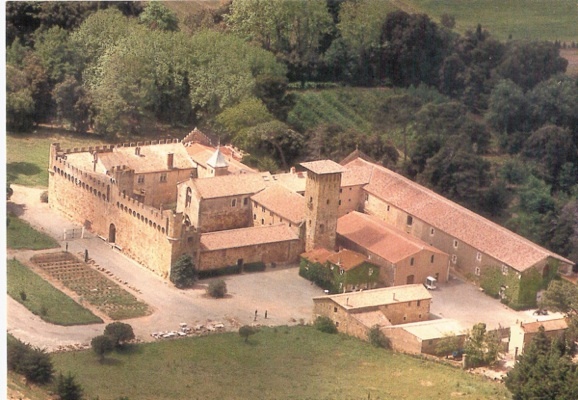 The Principal is bilingual and has a long association with France. 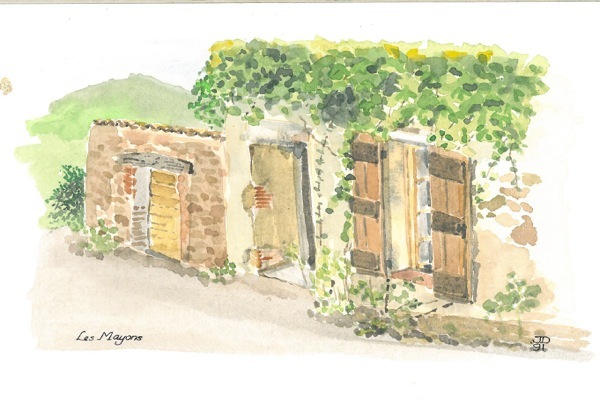 Many years ago, this little 'remise' in a village in Fleuri in the Var was converted to family holiday use. This project was carried out remotely, using survey material supplied by the client, who was from Kent and submitting and application for a 'permis' by post. 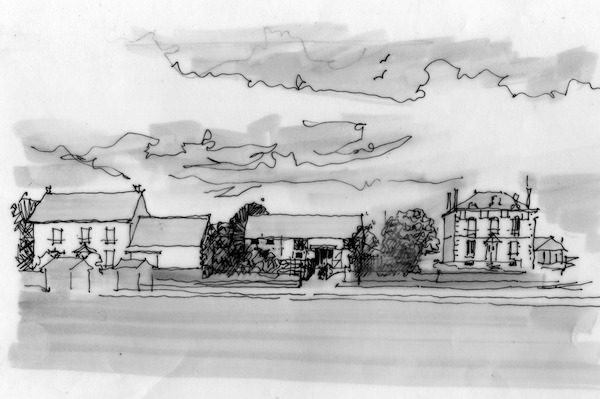 We successfully obtained consent and the client was able to proceed with his plans to convert the building. 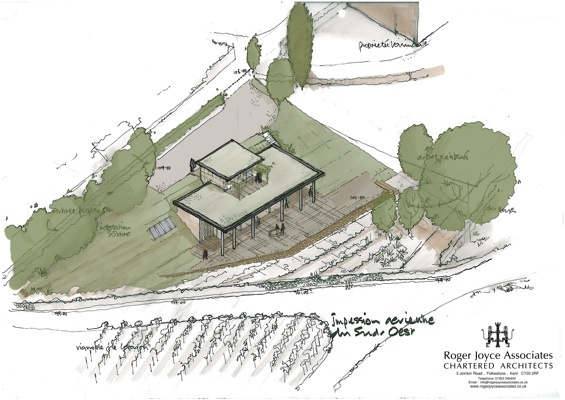 Currently, we are working on a holiday eco-home in the Beaujolais, and intend to create a live 'blog' as the project comes out of the ground. 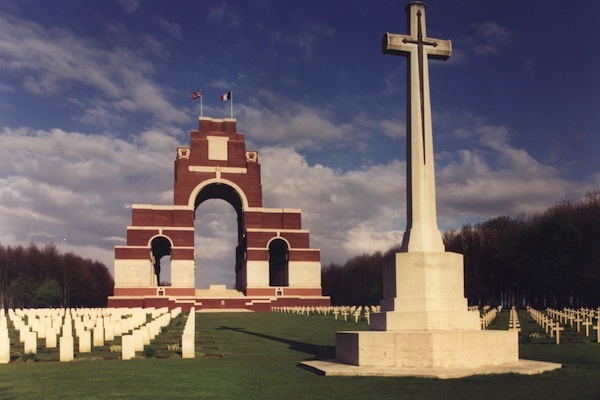 We have been associated with Atlante Architectes, based in Wasqual, Lille since 2000, and have entered a number of competitions, including the Visitor Centre at Lutyens Monument at Thiepval (picture), and the Turner Contemporary, Margate.